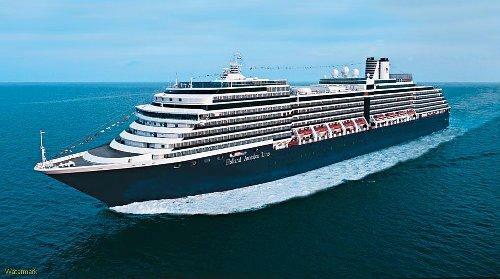 Cruises to the Baltics at rock bottom rates! 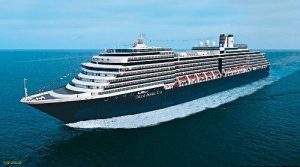 The Danish newspaper Standby reports that the first sailings out of Copenhagen with Holland America Lines ship Eurodam are hardly booked and now available at a special rate of 495EUR / person in an inside cabin! Children travel with their parents for 14EUR. If you add 105EUR you will get an outside cabin with balcony, which in my opinion is a must when cruising. If you purchase the cabin with balcony, you also get 100USD to spend onboard. According to Standbys article there were still cabins available at COB on Friday the 2nd of May. The reason for the low number of bookings that has created these awesome last-minute deals is the unrest in Ukraine. American cruise guests are reluctant and has chosen other destinations. For everyone involved, especially the people of Ukraine, let us hope that there will be a quick and peaceful solution. Anyone up for a cruise? Do you know more about how the Ukraine crisis affects cruises in the Baltics? Please let me know on Twitter, on Facebook or in the comments below. The Damai – a little known gem in Lovina, north Bali.